The drb Ignite Multi Academy Trust has been established through a shared belief that lives can be transformed by what goes on in schools. We believe that the process of teaching and learning shapes futures. To this end our mission is to give every child learning experiences that excite them and give them the power to begin to shape their own lives. drb Ignite Multi Academy Trust will ensure that all pupils achieve the highest standard of educational outcomes regardless of circumstances or background. RT Audley_Year4 "Time to walk back. Just in time for hometime!!! 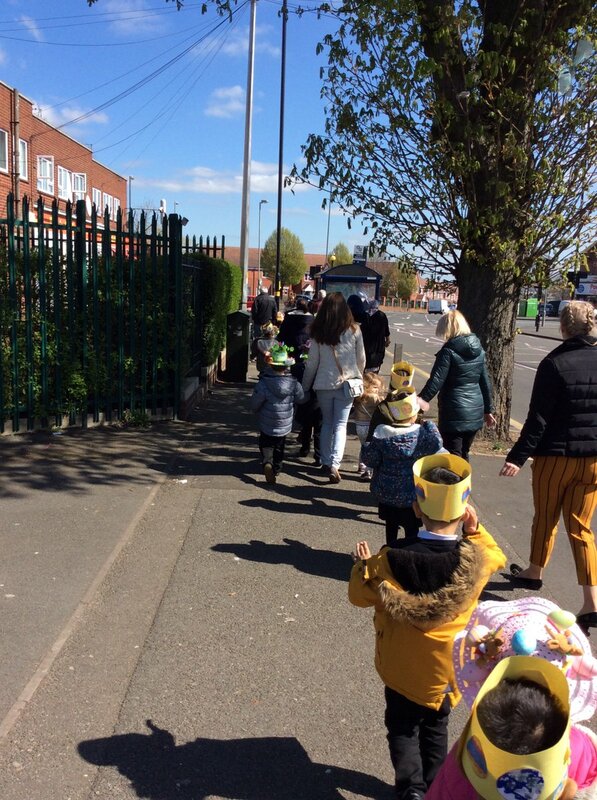 https://t.co/nvtp7xnjtI"
RT Audley_Rec "Easter Bonnet Parade. What a lovely day for it! Lots of sunshine. https://t.co/YBNIlgbU4W"
RT Audley_Year2 "We were invited to the restaurant ‘Francais a Audley’.... amazing performance!! https://t.co/8qz8rzWScr"